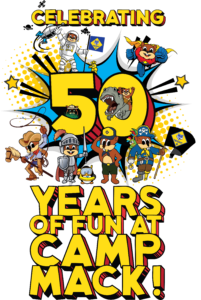 Join us in 2019 celebrating Camp Mack’s 50th Birthday! Camp Mack offers summer adventures for all Cub Scouts and their Families! Contact Daniel Hanson, daniel.hanson@scouting.org to order placemats for your Blue and Gold Banquets. They are free of charge. Bonus!-If your Pack hosts a Camp Promotion Presentation no later than March 31, 2019 you will receive a $50 gift certificate towards the total camp fees. Camp Mack Individual Information Sheet This form is for packs to use to collect information. This form is not to be used for registration. All registration is done online. All the fun of summer camp without the overnight! Activities include Archery, BB Guns, Nature hikes, Games, Crafts, Swimming and more! Day camp is perfect camp for cubs and families who may not yet feel comfortable spending the night, especially new Tigers and Wolves, although Cubs of any age are welcome. Day Camp provides structured outdoor learning experiences that are challenging and fun. Boys can make new friends and building self-confidence. Day Camp runs from 8:00 AM to 4:30 PM each day and lunch is provided. We offer five Day Camp Sessions. 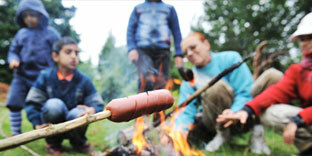 Day Camp Scouts and families are invited to stay Monday night for Family Night. Dinner is provided for the registered Scouts. Parents and family will need to register for the meal ahead of time. Weekend Resident Camp is an action-packed, three-day/two-night adventure for cubs and families who are ready for the thrill of overnight camping. Cubs will have a full schedule of age-appropriate activities and advancement opportunities including Archery, BB Guns, Nature studies, Games, Crafts, Swimming, Boating, and evening Campfires! 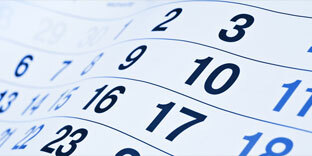 Four Weekend Resident sessions are scheduled for your scheduling convenience. This is a great opportunity for one-on-one parent & son bonding, so plan to attend Weekend Resident Camp with your Scout! Weekend Resident Camp is open to Cubs of all ages. 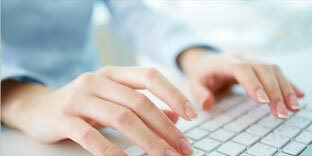 We offer five weekend sessions. Sessions will start Saturday morning and run through Monday night, with Family night ending the session. Week-Long Resident Camp is a six day/five night adventure for those Cubs and Dens ready for a longer camping experience! Four sessions will be offered, each running from Saturday through Thursday. Week-Long Resident Camp is especially appropriate for Webelos Scouts so they can get a full week summer camp experience under their belt before becoming Boy Scouts. During Week-long Resident Camp, Scouts get to work on age-appropriate activities planned specifically for each age group plus do all their camp favorites! Special programs will also be provided just for Webelos such as our ever popular Webelos Outpost and Bashore Scout Reservation Field Trip. We offer five weekend sessions. Sessions will start Saturday morning and run through Thursday morning. We will also have Family night on Monday. A totally new Mack camping experience with Science, Technology, Engineering and Math (STEM) as the focus. 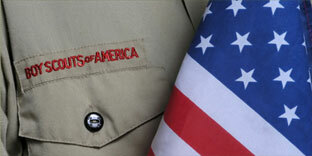 Programs focus on meeting requirements for the Cub Scout Nova Awards and STEM related Cub Scout Adventures! We offer STEM Camp as a Day Camp program as well as Resident Camp. 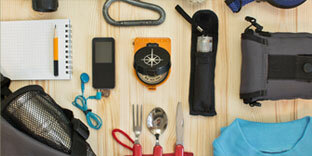 This means your Scouts can stay each night at camp or go home at night. Non-Resident Disclosure Statement – Only to be used by adult attendees who are not residents of PA and not registered with the Pennsylvania Dutch Council.